Context: India’s biggest water carnival through ‘Jal Mahotsav’ is organised every year in Hanuwantiya Island in Madhya Pradesh. The third such ‘Jal Mahotsav’ concluded this year on January 2. What is it? 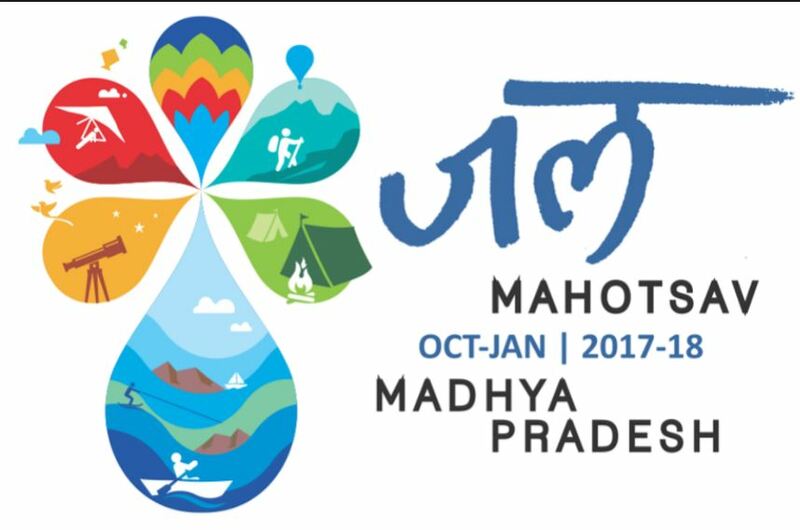 The festival, held between October and January, is a celebration of Madhya Pradesh’s natural beauty and its culture. It is also a great place to try out a variety of adventure sports like parasailing, paramotoring, water zorbing, and many others. The festival also represents the culture of Madhya Pradesh – a culture that stands for rich skill set of its artisans and rich heritage. Where is it held? Hanuwantiya island, located on the banks of the Indira Sagar dam in Madhya Pradesh, plays host to India’s largest water carnival – Jal Mahotsav. Context: The 26th edition of the annual book fair will be held in New Delhi. Theme: ‘Environment and Climate Change’. Guest of honour country: This year’s book fair will host European Union as the Guest of Honour Country. 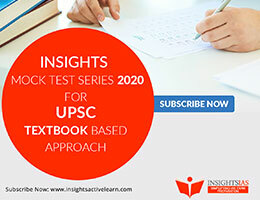 Organizers: Organised by National Book Trust, in association with ITPO. 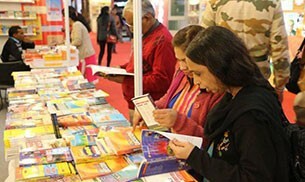 About the fair: New Delhi World Book Fair is not just an opportunity for a reader but it also provides a huge platform to the publishers who exhibit their numerous books at the event. 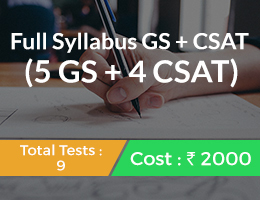 Starting from 200 participants in 1972 the number of participants has gone up to 886 by 2016. The theme of the 2017 edition was -“Writings on Women by Women”. Topic: Role of women and women’s organization. A new law making it illegal to pay men more than women has taken effect in Iceland. 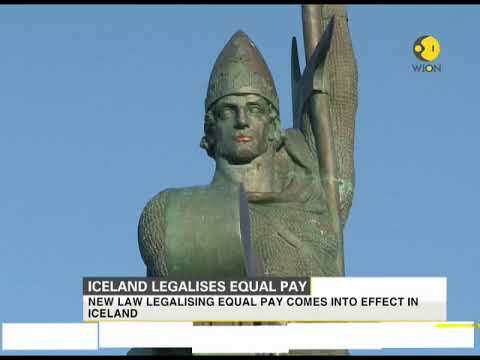 The legislation makes Iceland the first country in the world to legalise equal pay between men and women. Under the new rules, companies and government agencies employing at least 25 people will have to obtain government certification of their equal-pay policies. Those that fail to prove pay parity will face fines. The move is part of a bid to eradicate the gender pay gap by 2022 in the Nordic nation where 38% of parliamentarians are female – above the global average – including Prime Minister Katrin Jakobsdottir. Iceland, an island country in the North Atlantic Ocean that is home to approximately 323,000 people, has a strong economy, based on tourism and fisheries. For the past nine years, it has been ranked by the World Economic Forum (WEF) as the world’s most gender-equal country. The WEF Global Gender Gap Report uses markers such as economic opportunity, political empowerment, and health and survival to gauge the state of gender equality in a country. According to the latest WEF report, the top five best performers in the global gender gap are Iceland, Norway, Finland, Rwanda and Sweden. Yemen, on the other hand, is currently the lowest-ranked of the 144 countries measured in the report. India is ranked 108. Fifty-two countries fell below the global average in 2017, including China, Liberia and the United Arab Emirates, while 60 saw their overall gender gap decrease. Hungary was the only European country to be ranked lower than the global average, having scored poorly on political empowerment. Context: The Union Cabinet has given its ex-post facto approval for the Memorandum of Understanding (MoU) signed between India and the USA for co-hosting the Global Entrepreneurship Summit (GES) 2017 in India. The MoU delineated the responsibilities, areas of co-operation including logistics and venue related requirements between the parties for smooth conduct of the Summit. What is it? 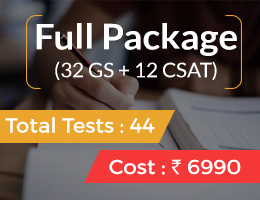 The summit organised annually since 2010, is the preeminent annual entrepreneurship gathering that convenes over one thousand emerging entrepreneurs, investors, and supporters from around the world. GES 2017 marks the first GES held in South Asia. 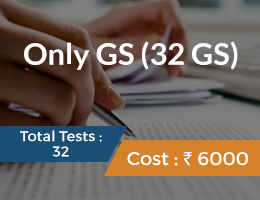 Key facts: The 8th edition of the Global Entrepreneurship summit (GES) was recently held in Hyderabad. It was hosted by NITI Aayog in partnership with US government. The summit was attended by 1,500 entrepreneurs from 170 countries. 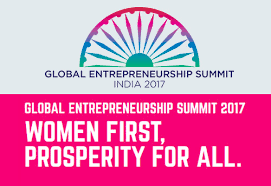 GES 2017 Theme: “Women First, Prosperity for All”. Outcomes of the summit: The Summit provided opportunities for meeting with global industry leaders, networking of international entrepreneurs, innovators, investors. The summit also provided forum for pitching competition, strategic workshops and sector-programmes to help in creating new collaborations amongst entrepreneurs and Investors. The Summit provided for significantly increased economic opportunities for young entrepreneurs, especially, women entrepreneurs and start-ups. 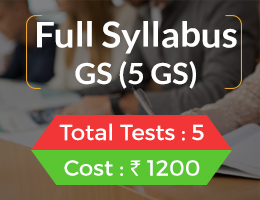 Topic: Effect of policies and politics of developed and developing countries on India’s interests. The US has placed Pakistan on a ‘Special Watch List’ for “severe violations” of religious freedom, making it the only country to be put under the newly-formed list. What is Special Watch List? The Special Watch List is for countries that engage in or tolerate severe violations of religious freedom but may not rise to the level of the ‘Countries of Particular Concern’ (CPC). The Special Watch List designation is being seen as a step below designating it as Country of Particular Concern, which would have automatically kicked in economic and political sanctions. Special watch list is a new category created by the Frank R Wolf International Religious Freedom Act of 2016. 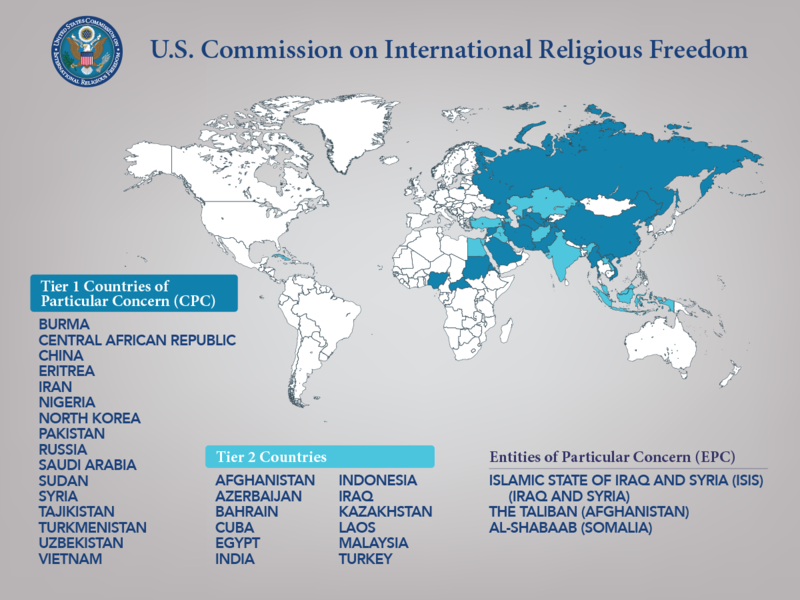 The 2016 Frank R Wolf International Religious Freedom Act amended the IRF Act to require the President to designate a ‘Special Watch List’ of countries deemed not to meet all of the CPC criteria but who engaged in or tolerated severe violations of religious freedom. IRF stands for International Religious Freedom. Why was Pakistan placed in this list? As per the US, Pakistan was placed in this list because the country continues to harass its religious minorities, has state-sanctioned discrimination against groups such as the Ahmadis, and tolerates extra-judicial violence in the guise of opposing blasphemy. The US State Department has unveiled its list of countries designated as the worst offenders against religious liberty. These countries are labeled as “Countries of Particular Concern” (CPC). The list includes Burma, China, Eritrea, Iran, North Korea, Sudan, Saudi Arabia, Tajikistan, Turkmenistan, and Uzbekistan. What is it? A country is labeled as a CPC after it engages in “systemic, ongoing, [and] egregious” violations of religious liberty. This declaration is in accordance with the International Religious Freedom Act of 1998. Implications: The governments that have been designated as CPCs are subject to ‘Presidential Actions’, such as sanctions, which may include economic or political measures directed against a government to encourage it to improve the state of religious freedom in its country. Significance of this move: The designation of these countries is a key step in ensuring continued U.S. engagement in support of international religious freedom. Also, these designations are aimed at improving the respect for religious freedom in these countries. The Cabinet Committee on Economic Affairs has given its approval for implementation of the Jal Marg Vikas Project (JMVP) for capacity augmentation of navigation on National Waterway-1 (NW-1) at a cost of Rs 5369.18 crore with the technical assistance and investment support of the World Bank. The Project is expected to be completed by March, 2023. The Jal Marg Vikas Project seeks to facilitate plying of vessels with capacity of 1,500-2,000 tonnes in the Haldia- Varanasi stretch of the River Ganga. The major works being taken up under JMVP are development of fairway, Multi-Modal Terminals, strengthening of river navigation system, conservancy works, modern River Information System (RIS), Digital Global Positioning System (DGPS), night navigation facilities, modern methods of channel marking etc. 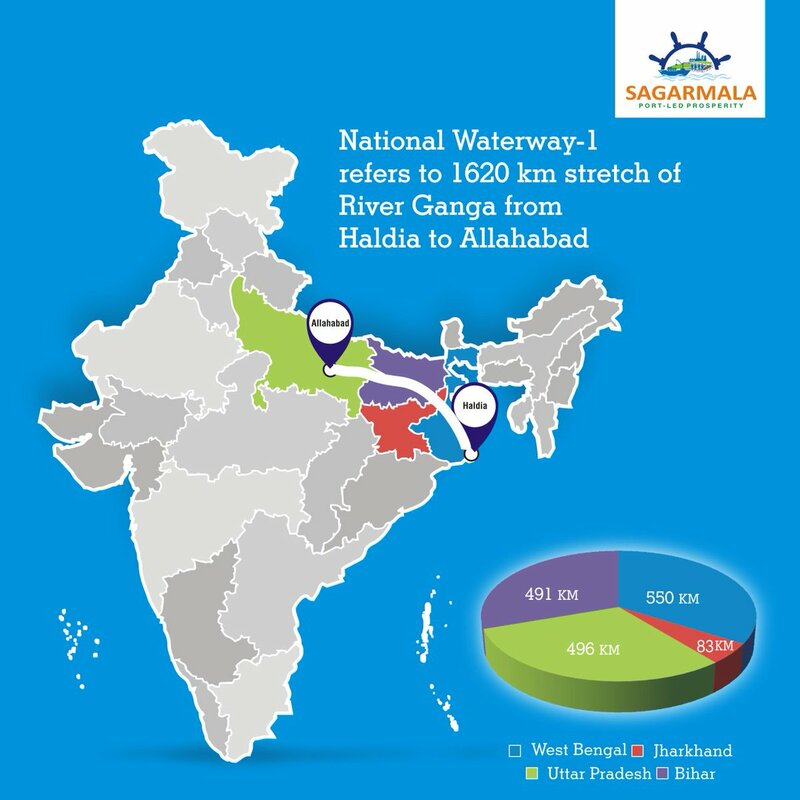 NW 1: Ganga-Bhagirathi-Hooghly river system from Allahabad to Haldia was declared as National Waterway No.1. Alternative mode of transport that will be environment friendly and cost effective. The project will contribute in bringing down the logistics cost in the country. Mammoth Infrastructure development like multi-modal and inter-modal terminals, Roll on – Roll off (Ro-Ro) facilities, ferry services, navigation aids. Socio-economic impetus; huge employment generation. Topic: Awareness in the fields of IT, Space. U.S. space agency National Aeronautics and Space Administration (NASA) is all set to launch two missions to explore a little-understood area 60 miles (96 KM) above Earth’s surface. The missions are named GOLD and ICON. The Global-scale Observations of the Limb and Disk (GOLD) mission will be launched aboard a commercial communications satellite in January 2018, and the designed spacecraft Ionospheric Connection Explorer (ICON) will be launched later this year. What are they? GOLD and ICON will team up to explore the ionosphere, a boundary area between Earth and the space where particles have been cooked into a sea of electrically-charged electrons and ions by the Sun’s radiation. These layers of near-Earth space are increasingly becoming a part of human domain as it is home to radio signals used to guide airplanes, ships and Global Positioning System satellites. Goals: Among others, the missions’ goals is to measure how upper atmosphere changes in response to hurricanes and geomagnetic storms. GOLD will also explore how the upper atmosphere reacts to geomagnetic storms, which are temporary disturbances of Earth’s magnetic field set off by solar activity. The agency is hoping to find evidences for a theoretical model about El Nino’s repercussions on the ionosphere. Orbits: The two missions are complementary. ICON in low-Earth orbit, at 350 miles (560 km) above Earth, flies through and just above the ionosphere, like a close-up camera. GOLD runs in geostationary orbit over the Western Hemisphere, 22,000 miles (about 35,398 km) above the planet’s surface. It will build up a full-disk view of the ionosphere and the upper atmosphere beneath it every half hour. Next story Insights MINDMAPS: “The Decline of the WTO”.